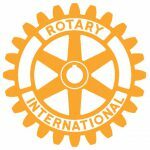 All text copyright Rotary Club of Orange Inc.
All site design, donation coin photo, events calendar and Co2 picture copyright Jessica Allen. All photographic images copyright Vince Lovecchio. Site maintained by the Rotary Club of Orange Inc.